Amp Telecom offers small- to medium-sized businesses the chance to compete in a corporate world by offering a cost-efficient, easy to manage phone solution for all of your business needs. 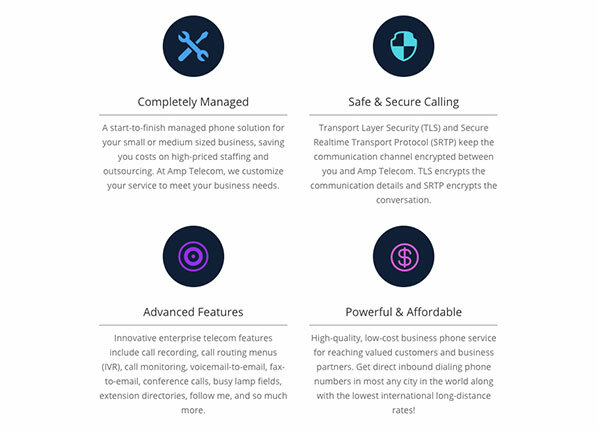 Providing an all-in-one VoIP phone management service for businesses, Amp Telecom tailors their product packages to suit the needs of each individual customer. 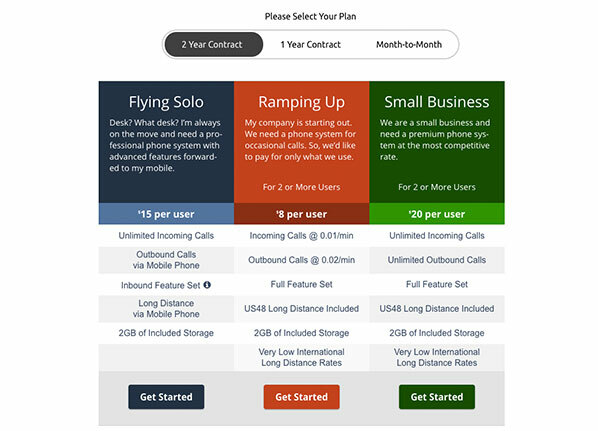 Features range from voicemail management to follow-me call forwarding and beyond. In short, it's an all-encompassing call management product that keeps phone bills low and call volumes flowing. Amp Telecom offers full API access, so you can integrate its phone system with whatever applications you have currently. The REST API was easy for us to connect to, and can be managed following these short steps: Authentication: Get your own API key via the admin portal to begin the session. Send this key along with your API request. All Amp customers are fitted out with GXP1610 telephones. These top of the line devices come complete with all the technological trappings of a modern device including 132x48 LCD screen and state of the art security encryption technology (SRTP and TLS). The GXP1610 is able to hold up to 200 calls in its history log, is conference calling compatible, and even provides 3 XML programmable soft keys and dual 10/100mbps ports for the most flexible user experience possible.